If you are using our storage facilities, you can also choose from a range of additional services designed to make your life easier. 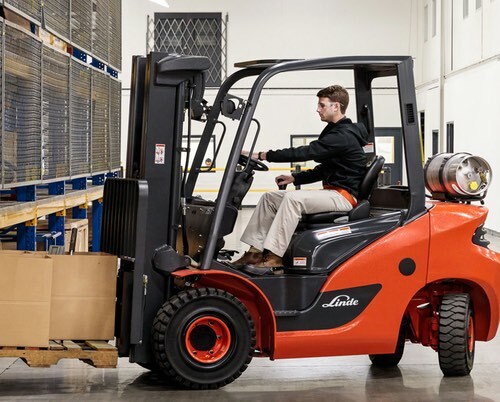 We can provides you with access to our onsite Mechanic to ensure your vehicle remains road-worthy during it's stay, our logistics services to help collect your items or deliver them back or our cleaning services to clean your property from top to bottom. Our additional services are priced upon application. Perfect for transporting multiple large boxes. The recommended tool for moving big containers. The recommended tool for moving large containers. For moving small to medium sized bags & sacks short distances. 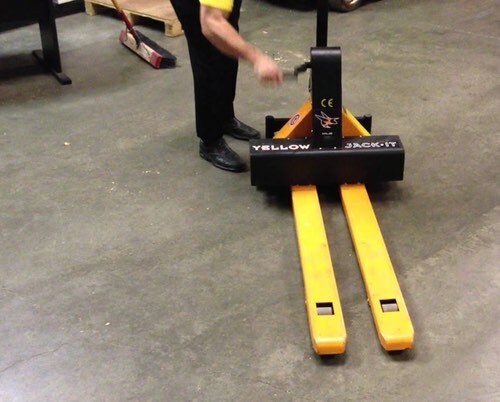 The ideal tool for moving medium sized but heavy pallets. 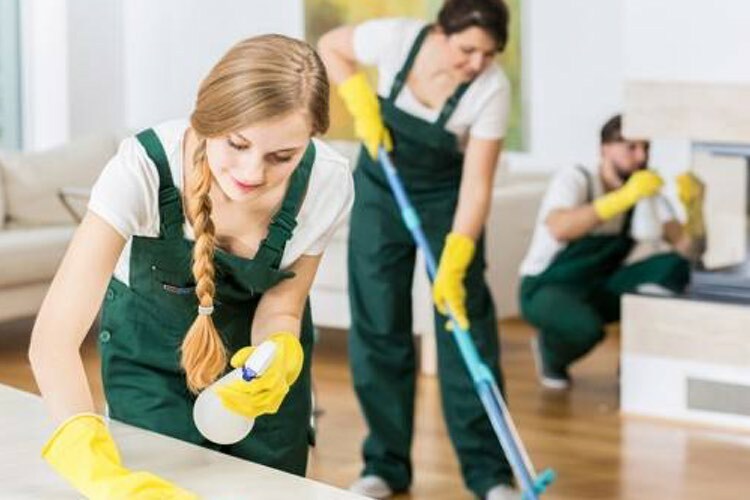 If you're moving from rented accommodation or just made a sale of your previous home, we can provide you with our superb cleaning services to make sure you leave it sparkling, just the way you found it when you moved in. We offer End of Tenancy or scheduled cleaning services for both residential and commercial clients. If you're moving more than your car can carry, we can help. With our Collection and Delivery services, you can trust us to lend a helping hand. 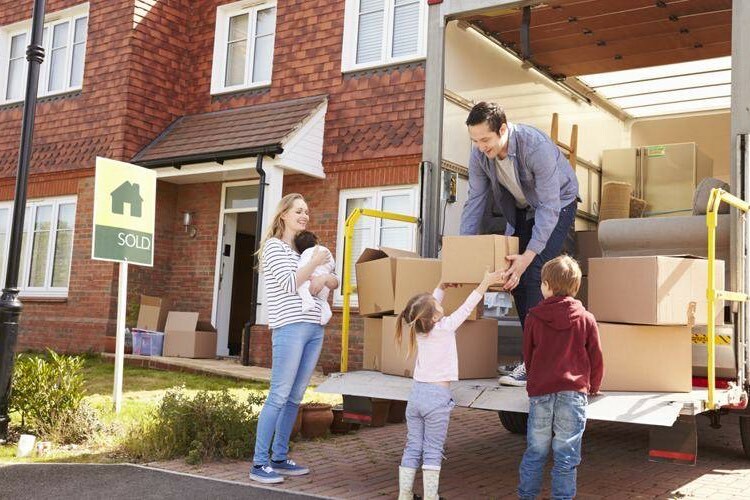 Hire our Van or hire our logistics team to help you move your possessions from your home or office to our storage facilities or from our storage facilities to it's intended destination. That's one less thing to worry about, off the list. 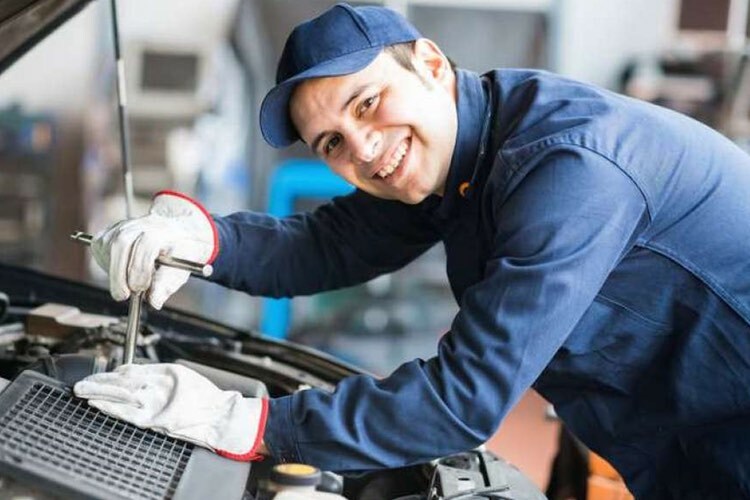 Looking after your vehicle properly means that you'll be less likely to receive hefty repair bills in the future and that it will remain road-worthy. With our Garage Services, your vehicle will be regularly serviced ensuring that it remains in peak condition ready for when you want to take it for a spin. 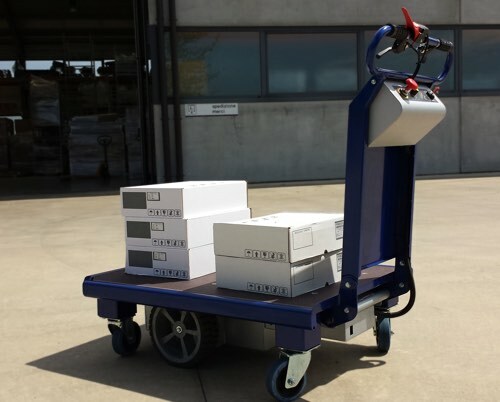 Hired equipment can often be heavy and difficult to transport. Fenstor can help you move heavy equipment from A-B with ease using specialist equipment designed for the job. 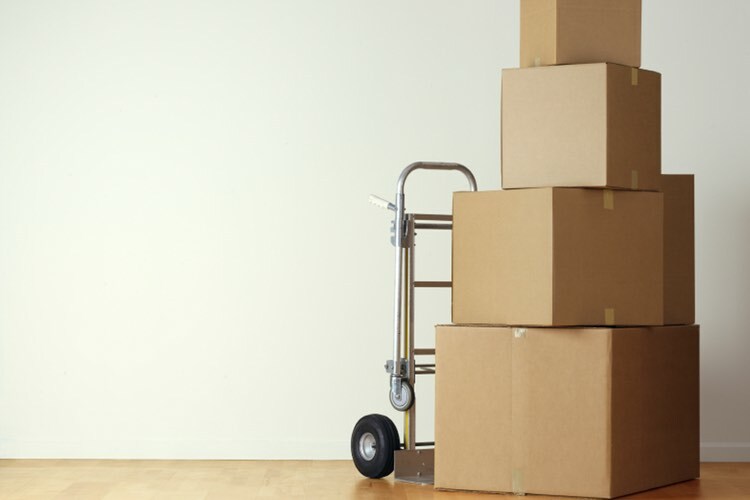 If you're moving house or storing important documents with Fenstor, you'll want to make sure that it's packed up safely and securely.